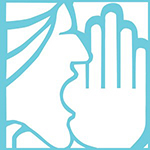 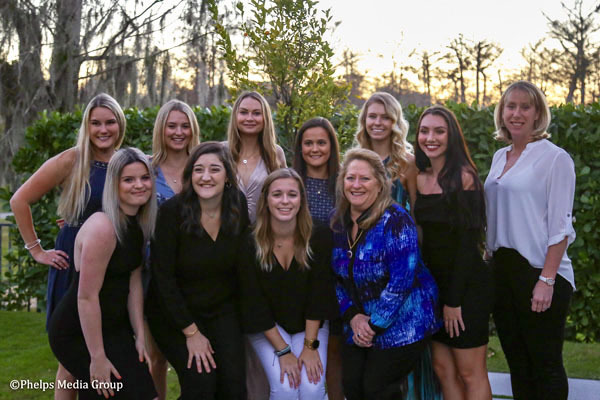 Georgie Hammond, Callie Clement, Catherine Zachariadis, Caroline Nickolaus, Elaine Wessel, Emma Miller, Lenore Phillips, Ryley Ingram, Allyson Lagiovane, Barre Dukes and Julie Tannehill. 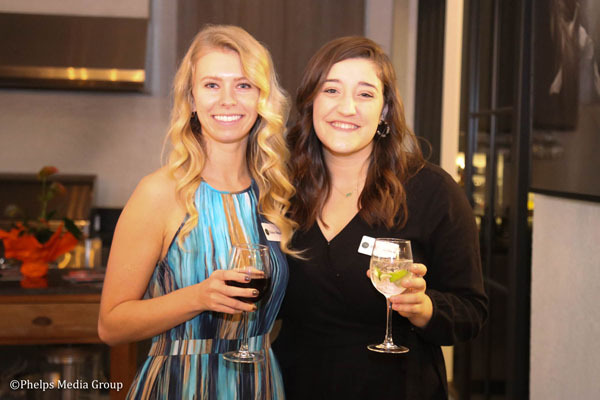 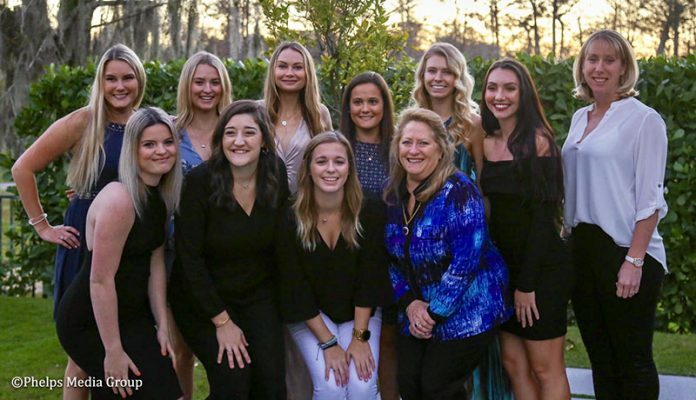 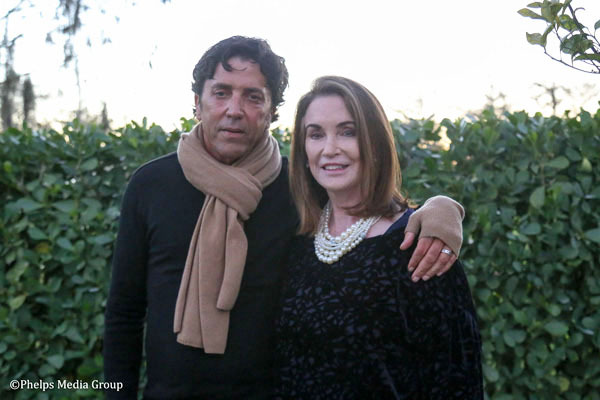 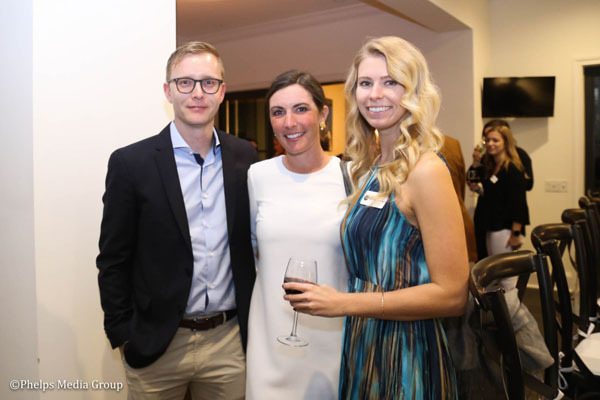 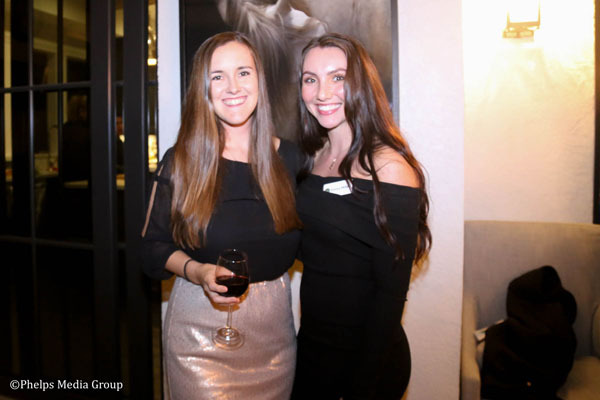 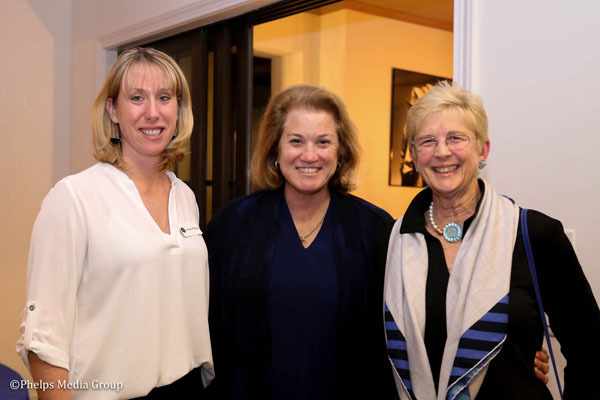 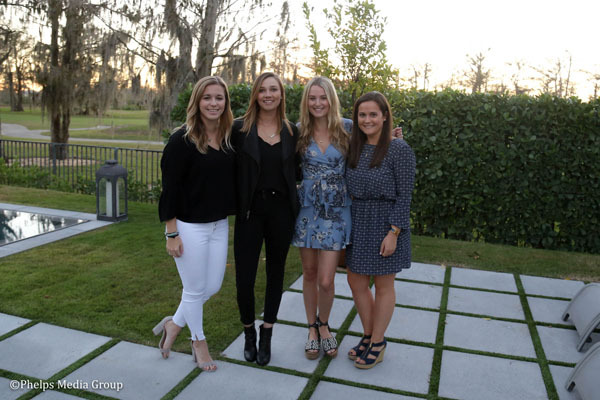 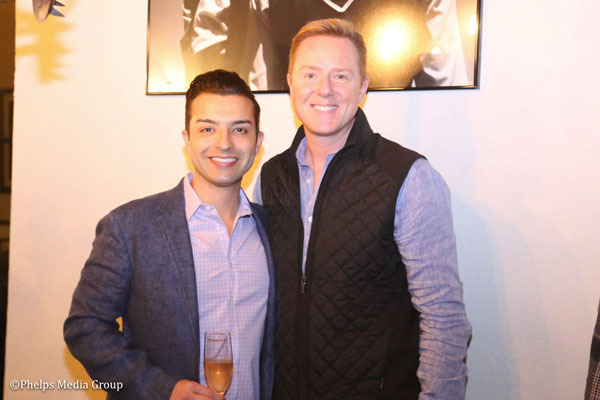 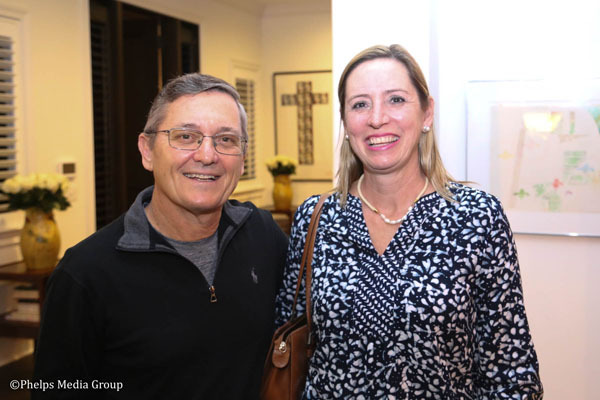 Clients and friends of Phelps Media Group gathered at the home of Mason Phelps on Tuesday, Jan. 29 to kick off the 2019 equestrian and polo season in Wellington. 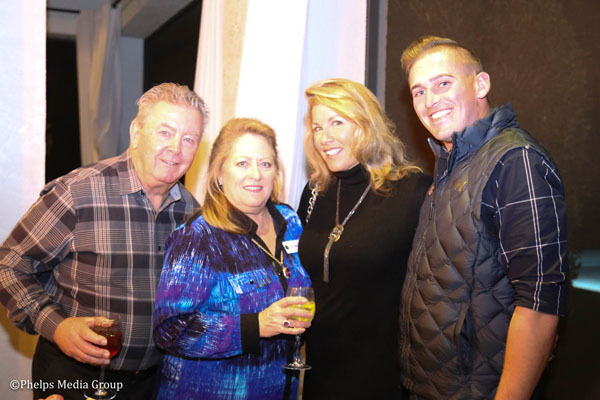 Guests enjoyed cocktails and hors d’oeuvres provided by Wellington Hospitality Group on the patio surrounded by fellow equestrian athletes, business owners and members of the media.